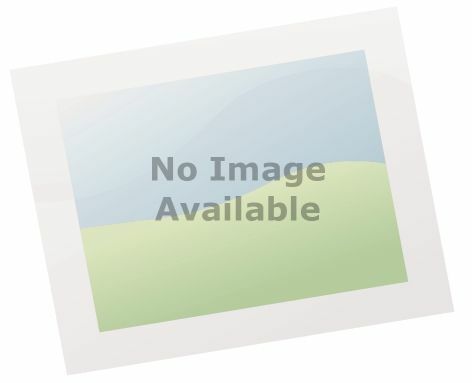 Annette has been teaching with the Allegro Music Academy for over ten years. Her thorough yet fun way of presenting piano lessons and keyboard lessons always sees her diary brimming with students. 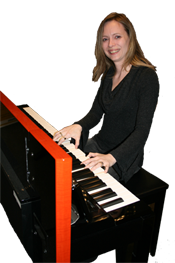 Having initially learnt classical piano she has also become one of the most respected contemporary tutors we have ever had. With all this experience under her belt, Annette prides herself in always finding a method that works for everyone, be it a complete beginner or a well seasoned player. 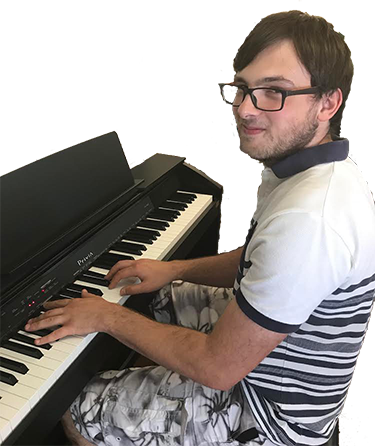 Hi my name is Tyler Mair.I am a piano teacher at Allegro music academy based in Colchester.I have been a student with the academy ever since I started playing keyboard then piano for about 12 years. I have learnt many different styles of genres which all range from their different difficulties.I have also finished a music diploma course at college which I have learnt many techniques to technology, live performance and how to enter the music business.I am in the middle of doing my degree specialising in film music which I am finding very interesting on how different it is compared to just normal pieces of music such as pop and rock songs from bands or solo performers. Also it includes many other avenues such as conducting, sound engineer and having your own studio and much more.I enjoy learning film and musical scores and pieces as they are very challenging due to so many technical traits within the piece due to when the scene changes or the feeling of the characters.